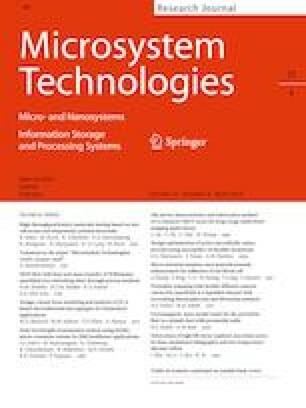 This paper reports electromechanical and electromagnetic analysis of capacitive type RF-MEMS switches for 5G applications with three different meandering techniques i.e. fixed–fixed, crab and U-shaped meander. Design and simulation of the switch is performed by electromechanical analysis for the proposed switches having movable beam with gold as material and silicon nitride as dielectric material. Among the three types of proposed meanders the U-shaped meander switch possess a pull in voltage of 3.96 V with a beam thickness of 0.5 μm. The RF performance analysis of switch is done by using HFSS software and the proposed U-shaped switch results in low insertion loss of − 0.59 dB and return loss of − 12.5 dB at 41 GHz. The isolation of the switch produces − 26 dB at 40 GHz. Material optimization for beam and dielectric medium is carried out using Ashby’s methodology. These switches exhibits good performance up to 50 GHz and is effectively utilized in 5G communication devices.